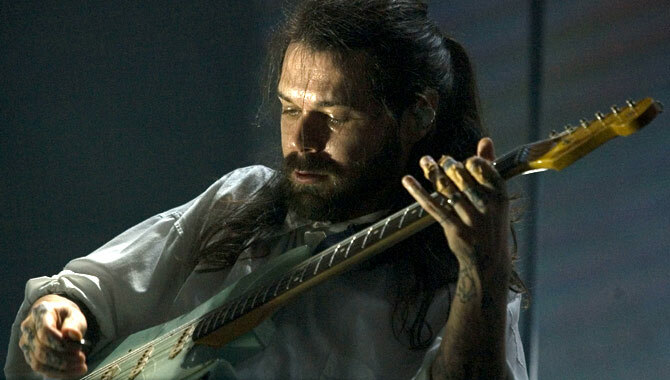 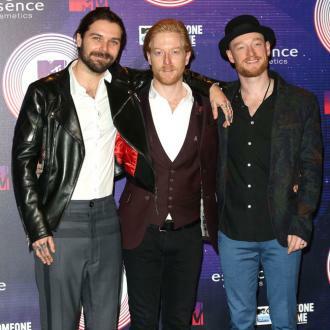 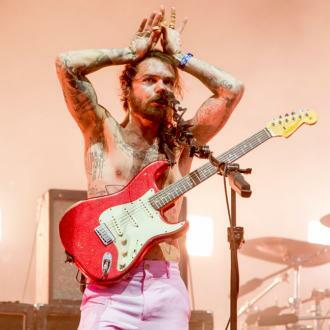 Biffy Clyro frontman Simon Neil faced threats from a debt-collector after he failed to pay his gas bill. 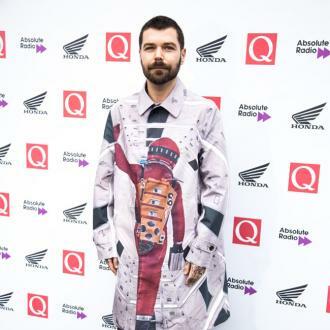 Neil, who earned the award for Best Album for Opposites at Britain's Q Awards on Monday (21Oct13), has revealed his lazy habit of ignoring his mail once landed him in trouble with a bailiff. 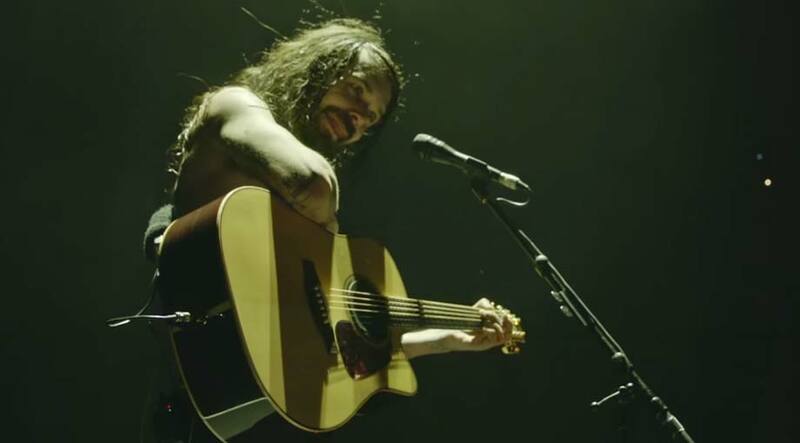 He tells Britain's Daily Record newspaper, "I am one of these people who doesn't open their post. 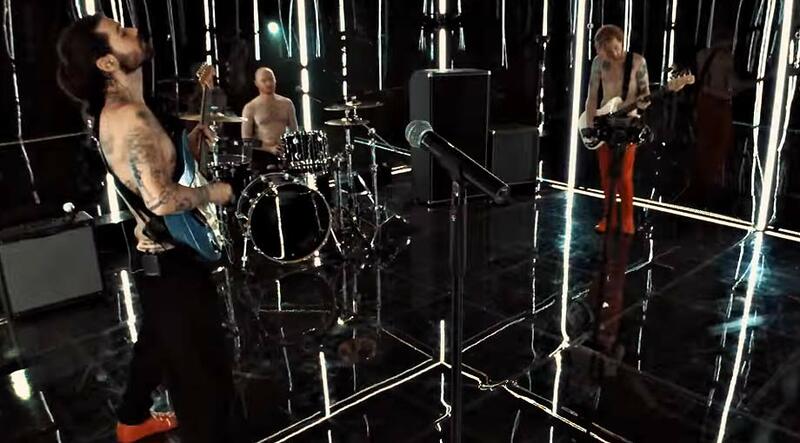 I had a bailiff at the door threatening me and trying to get in because I hadn't paid the gas." 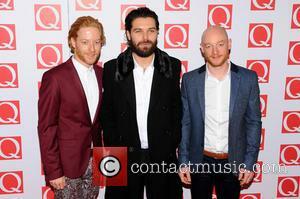 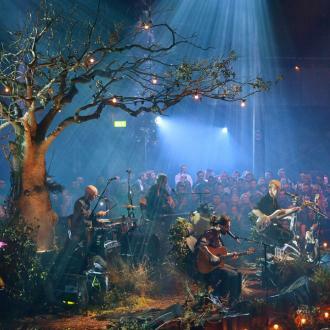 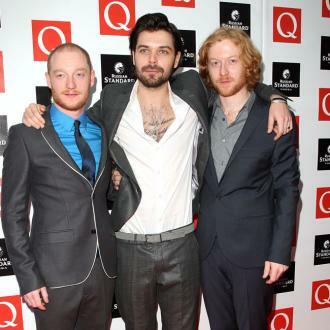 Biffy Clyro working on new album?